MCC, the guardians of the Laws of Cricket, have defended the controversial circumstances of Jos Buttler’s “Mankad” dismissal by R Ashwin on Monday, stating that it is not against the Spirit of Cricket for a bowler to seek to run out a batsman at the non-striker’s end. 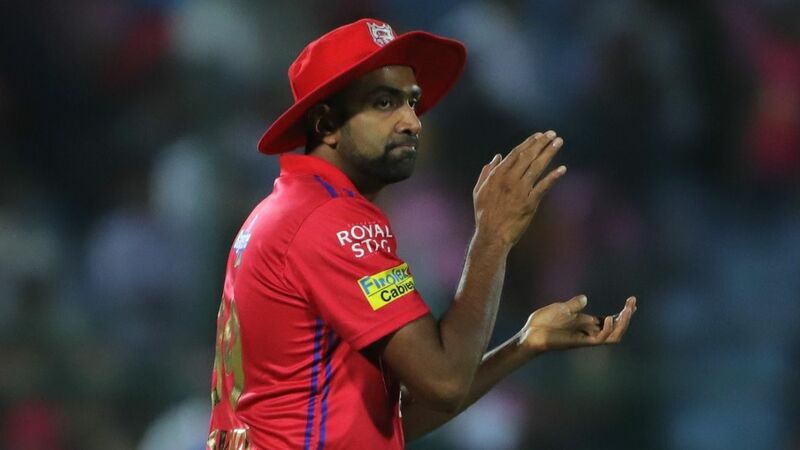 However, in a statement issued in the wake of Ashwin’s “instinctive” (and match-changing) actions for King’s XI Punjab against Rajasthan Royals, MCC also acknowledged the ambiguity of the current wording of Law 41.16, pertaining to the “non-striker leaving his/her ground early”. Given that the ICC’s interpretation of the Law clarifies that the “expected moment of release” comes when “the arm reaches its highest point” in a bowler’s delivery stride, MCC concluded “it was understandable” how Bruce Oxenford, the TV umpire, had seen fit to give Buttler out. The incident occurred in the 13th over of Rajasthan Royals run-chase, with Buttler going strong on 69 from 43 balls and seemingly guiding his side to victory in their opening fixture of the tournament. Ashwin, however, changed the course of the innings by pausing in his delivery stride, with Buttler’s bat still anchored in his crease as he backed up alongside the bowler, and waiting for him to leave his ground before whipping off the bails. It was the second time in Buttler’s career that he had been dismissed in such a fashion – the first came in an ODI against Sri Lanka in 2014 – and amid the ensuing furore, MCC was at pains to underline the importance of the law, which ensures that batsmen are unable to “back up at liberty, several yards down the pitch”. However, on this occasion, MCC stated that the legality of the dismissal came down to the umpire’s interpretation of the law, given that Buttler had not been seeking to gain an advantage in the moments before Ashwin chose to abort his delivery stride and attempt the dismissal. “The crux of the issue is when the non-striker can safely leave his/her ground, and what the bowler can do to effect this form of dismissal without courting controversy,” the MCC statement said. “To clarify, it has never been in the Laws that a warning should be given to the non-striker and nor is it against the Spirit of Cricket to run out a non-striker who is seeking to gain an advantage by leaving his/her ground early. “Furthermore, with batsmen now being deemed in or out by millimetres by TV replays on quick singles, it is right that they should remain in their ground at the non-striker’s end until it is fair for them to leave. “Yesterday’s incident could have been ruled out or not out, depending on how “the instant when the bowler would normally have been expected to release the ball” is interpreted. MCC’s recent redraft of the Laws of Cricket, which come into effect on April 1, include an amendment to the Preamble, which outlines the Spirit of Cricket. The new wording seeks to “emphasise the positive behaviours that make cricket an exciting game that encourages leadership, friendship and teamwork”.